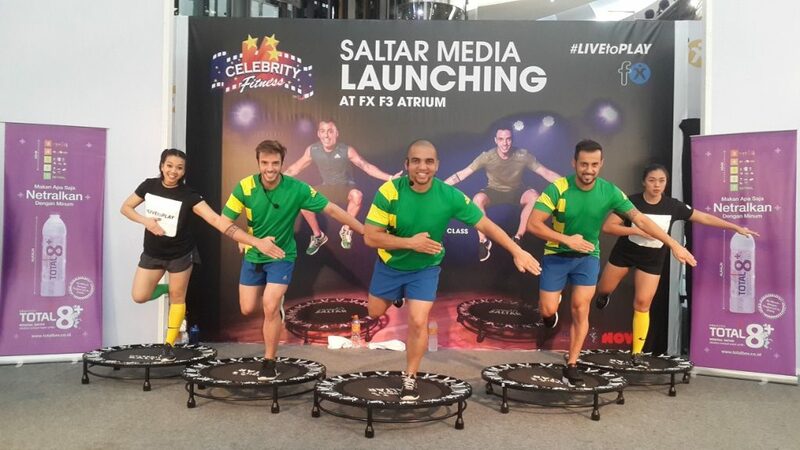 Continuing its recently launched campaign #LIVEtoPLAY, Celebrity Fitnes now offers a unique fitness experience through a revolutionary functional training that boosts a jumping exercise into an intense workout that is both fun and challenging. Saltar - “jumping” in Portuguese - is a workout that involves exercises on a trampoline, made from high durable fabric and steel-supporting frames, ensuring the safety of the jumping workout. A personal instructor is on hand to guide the workout with coordinated instructions and a charismatic pre-workout performance. The benefits of this high cardiovascular workout come from the repetitive bouncing movement which strengthens the heart and therefore makes it fight potential heart diseases. The vertical bouncing also shakes up the body and boosts its lymphatic system, a system of thin tubes and lymph nodes that helps rid the body of toxins and transports white blood cells throughout the body to fight infection. 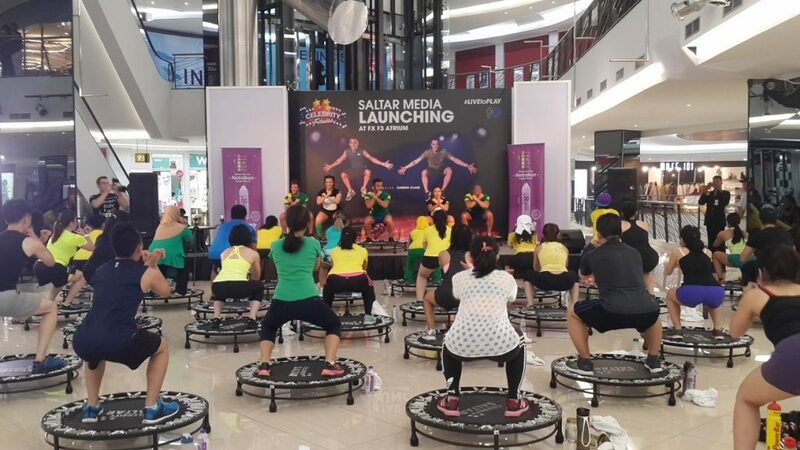 One hour of Saltar workout is as effective as two hours of running and can burn a minimum of 600 calories per session, as well as enhance the body’s balance and core structure. 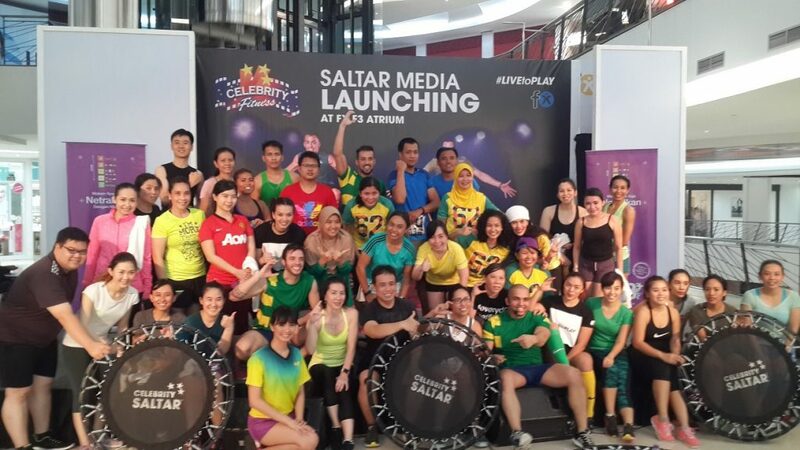 For more information please call +62-21- 570-4348, visit any Celebrity Fitness Club or go to www.celebrityfitness.com.